As part of national NeighborWorks® Week, a week set aside for non-profit organizations and volunteers to help beautify and refurbish communities across the country, we plan to bring approximately 50+ volunteers to help by painting the Exterior of the center, as well as planting flowers and shrubs. 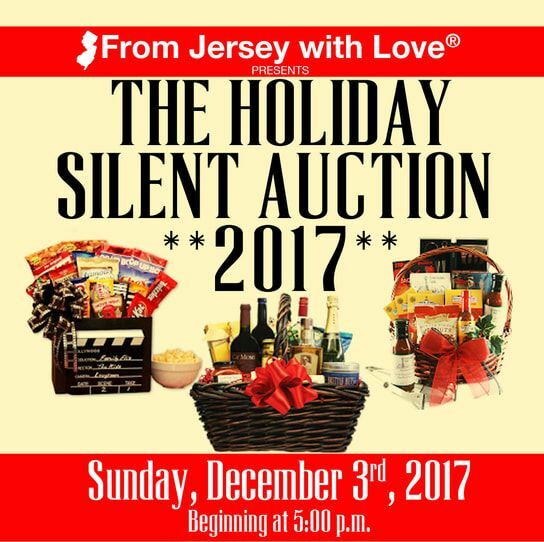 The Silent Auction is an event geared to every member of the family. During the holiday season.... From Jersey with Love has made this their home. They need aid to make repairs to begin much needed programming in the area.